Dark_Base_Envelopes__Paper is rated 4.7 out of 5 by 87. Rated 5 out of 5 by MSD1037 from Great Envelope! I bought these for my wedding invitations and it is good quality, great price and was delivered quickly to my house! Would definitely buy from JAM Paper & Envelope again! Rated 5 out of 5 by gibgab from The color is exactly what the website shows! Got samples (thank you again) for these and im in love!! will be ordering soon! Rated 4 out of 5 by FINTAX from Teal 9 x 12 Booklet These were fine just not big enough! 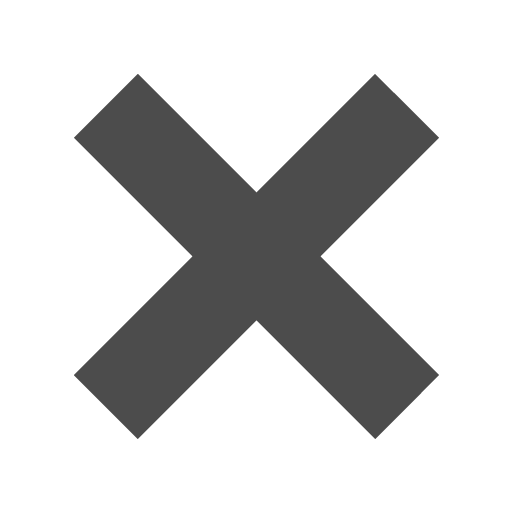 You sell other colors in the 9 1/2 x 12 5/8 specifically TEAL! Rated 3 out of 5 by lapl from Mixed review The color of the envelopes is great as is the copper paper I purchased. The downside is the glue on the envelopes does not hold. Rated 5 out of 5 by erhod from Great features! I purchased this recently and really like it. It does well for RSVPs. Rated 4 out of 5 by Jenni from Good product I run a small stationery business and was looking for something a little more fun than just ordinary manila envelopes. These are great. My only con is these are much thinner than the plain ones I can get at the store for less money. Hi Jenn. A7 and A8 are both very popular wedding invitation sizes! Hi Brenda, these envelopes have a slightly textured finish. Thanks for your question! Are thsee good for digital printing? Yes! We would suggest buying a sample or two to see if your printer works with our envelopes! They're free not including shipping! Can these envelopes be printed on with a laser printer?&nbsp; Thanks! Yes, these envelopes work fine with a laser printer. Just be aware that the darker envelopes won't show dark ink very clearly! To be safe, we would go with our 6 x 9 booklet sized envelopes. Hope this helps! Is this paper available in glossy? Hello! Can you tell me what is the closest PMS color of the Dark Orange envelope, item #5157436? Also, do you all accept Resale Certificates if I'm a distributor? Thank you. The closest PMS code is 471U. And we do not accept resale certificates at this time, sorry for any inconvenience this may cause. What kind of seal do these envelopes have? I need glue and no easy peel. They have a gum closure. When you send an invitation, the envelope is the introduction to your guest. So set the tone for your event with a dark envelope that is visibly superior to the rest! Dark Base Envelopes have a certain subtle classiness that you just don’t find with other envelopes. Our dark base envelopes and paper are made using thick paper with rich colors and a sleek matte finish. Because the potential for beautiful invitations begins with YOUR dark envelope from JAM! Specially produced from sustainable forests, Dark Base Envelopes are acid-free and lignin-free. Meaning their high quality and color is preserved over time. 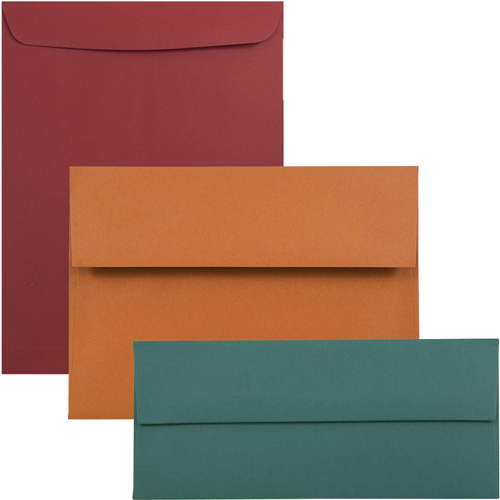 These colour envelopes are available in: Presidential Blue, Navy Blue, Burgundy, Dark Grey, Dark Purple, Dark Red, & Dark Orange. Pick up yours today! Matching 28lb & 32lb Dark Matte paper and 80lb, 92lb, & 93lb Dark Matte cardstock is also available. NOTE: Envelopes and paper are sold separately.